Interacting with the Salesforce APIs can be tricky if your favorite language doesn’t have modules or packages available to handle the complexity. Of course, you can build one from scratch. However, chances you’ll hit a couple of roadblocks along the way. 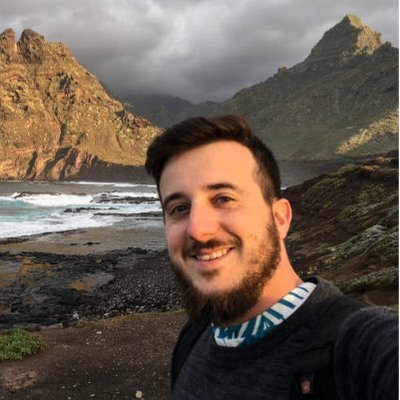 A couple of weeks ago, I started working on a package to interact with the Salesforce APIs in Go, currently available on Github. My main motivations were to use it for my personal projects, to leverage existing packages such as golang.org/x/oauth2 (since all the other packages seem to rebuild this part of the logic) and to improve my understanding of both the Salesforce APIs and Go. Here’s a quick example on how to execute an SOQL query using the package. First of, you will have to create an http client implementing the OAuth2 specification. To achieve this, github.com/jpmonette/force is leveraging the oauth2 package built by Google. Generating a http client implementing the OAuth2 specification. Printing the Id of the first record found. Notes: For simplicity, error checking has been omitted in the example. Please note that this package is inspired by the go-github package. Since it is a work in progress, you are more than welcomed to send pull requests to support additional features.